See the full range of Suspension Products here. See the full range of Wheels & Accessories here. See the full range of Drivetrain Products here. See the full range of Interior Products here. 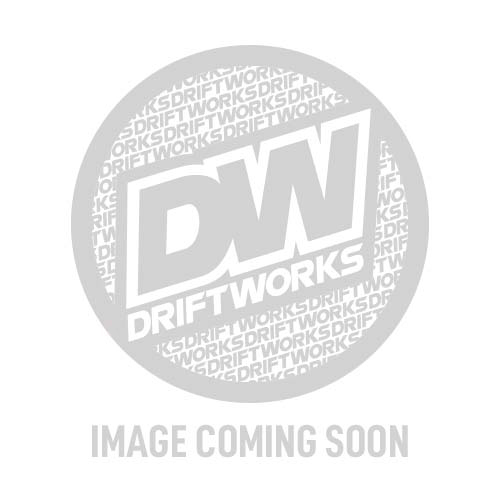 See the full range of Driftworks Merchandise here. See the full range of Clearance Products here.